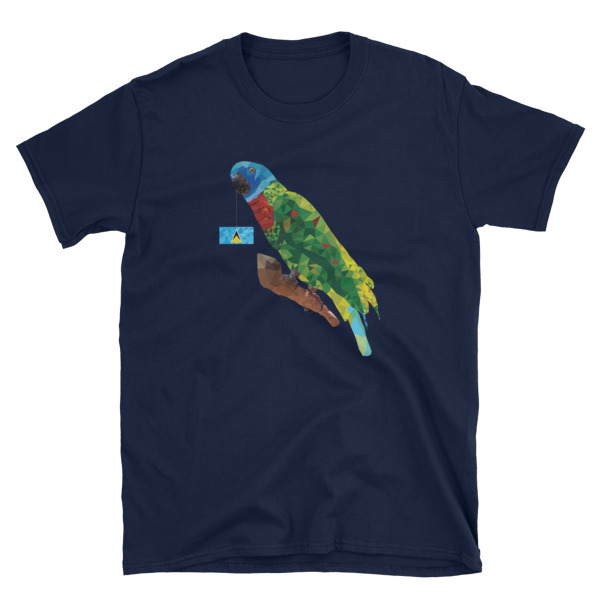 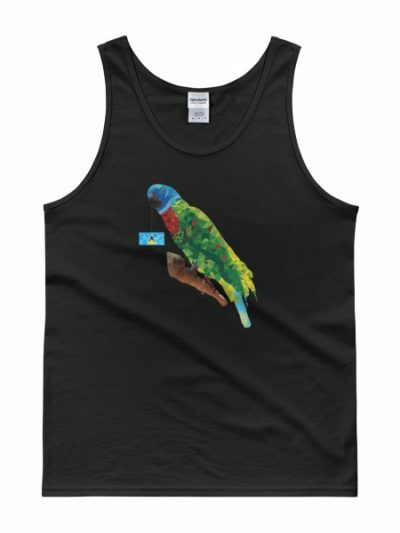 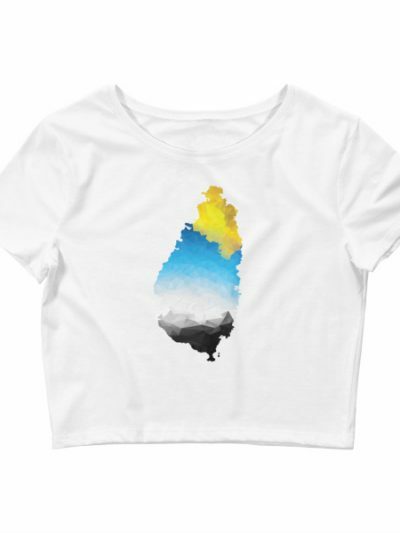 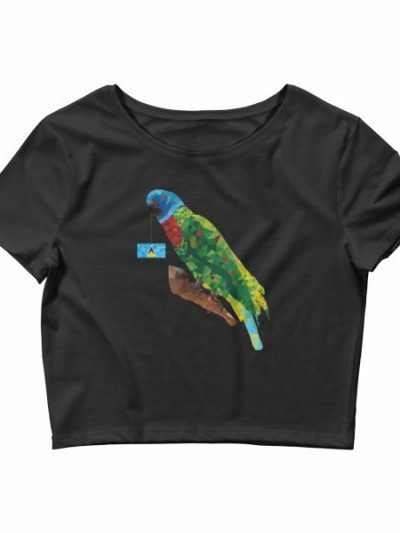 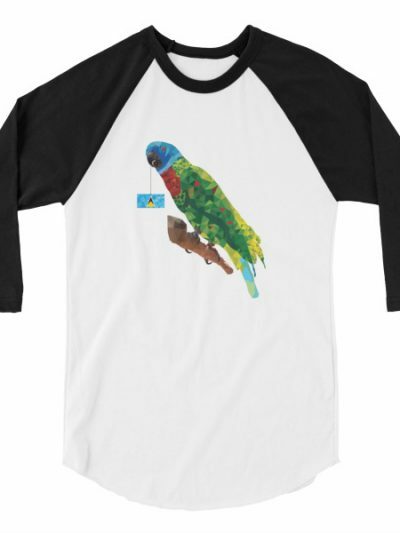 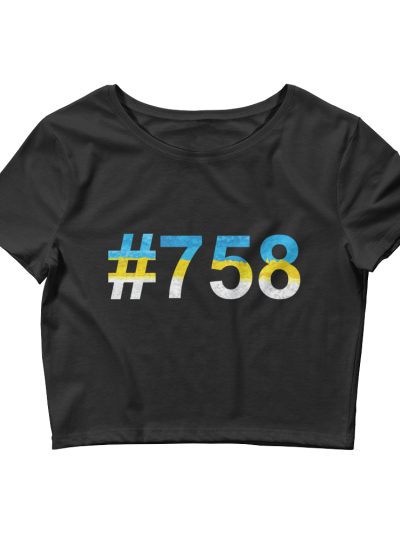 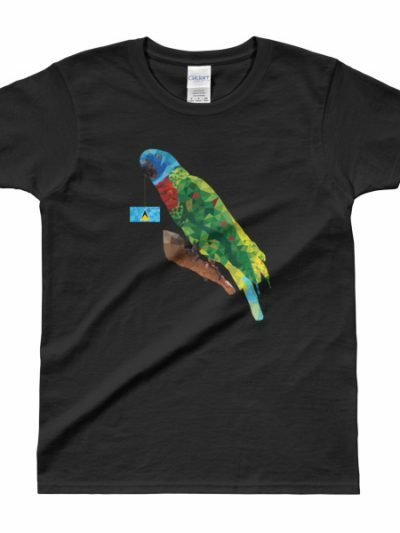 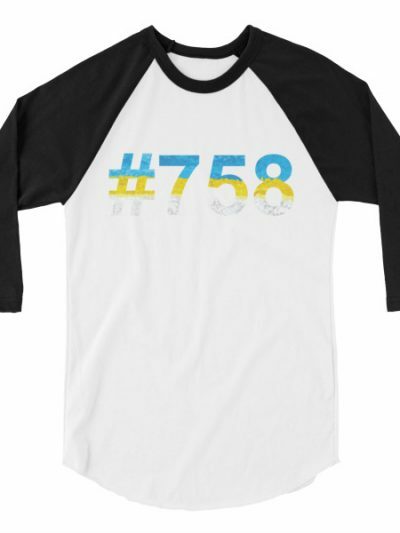 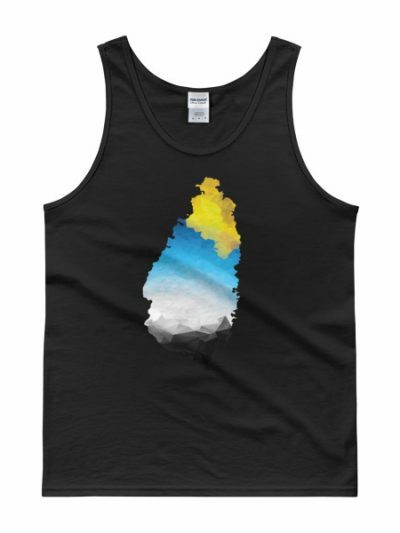 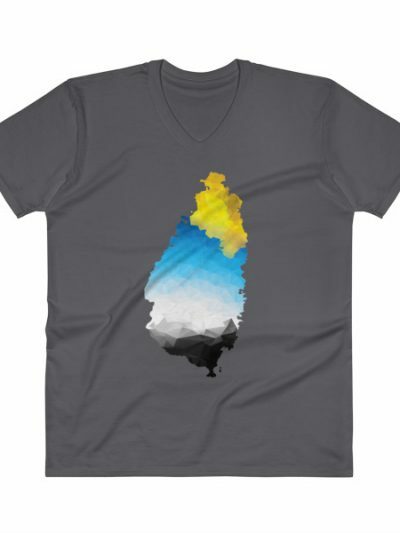 This soft tee is printed with the St. Lucian Parrot aka “Jacquot” a species of parrot endemic to St. Lucia. It’s colors are unmistakable and wait, what is it holding? 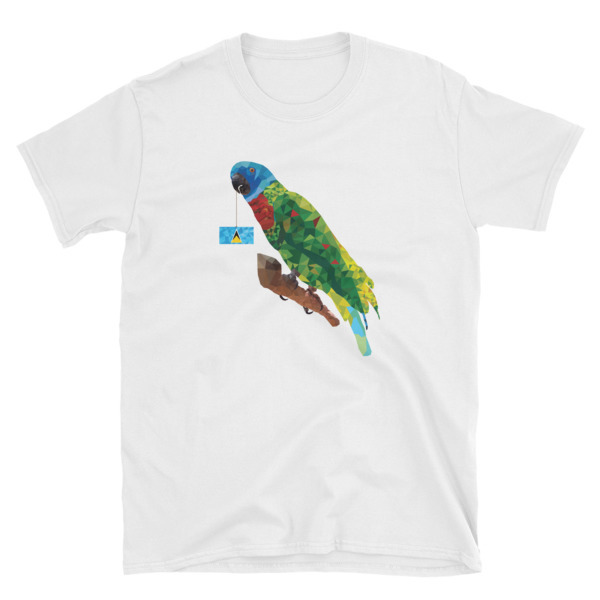 That’s right, the flag!